Hurricanes, tornadoes, floods, fires and even lightning storms all have something in common. 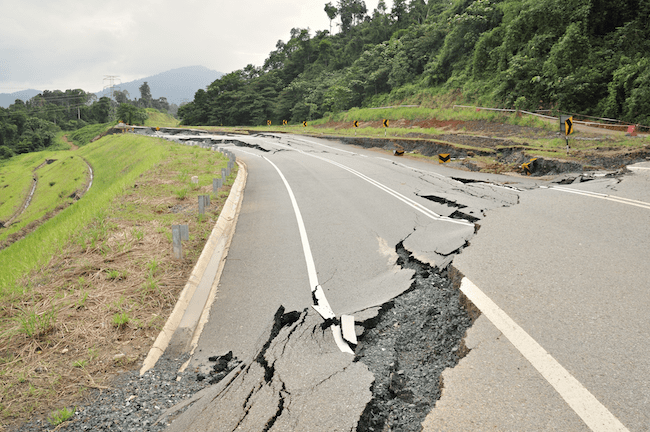 When they hit the wrong location, they can cause costly damage and put lives at risk. 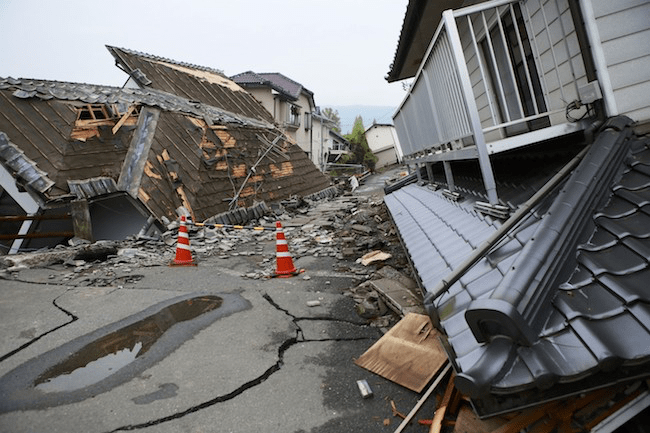 For construction professionals, understanding this risk is critical. Do you need a landscape tractor for your landscaping project? 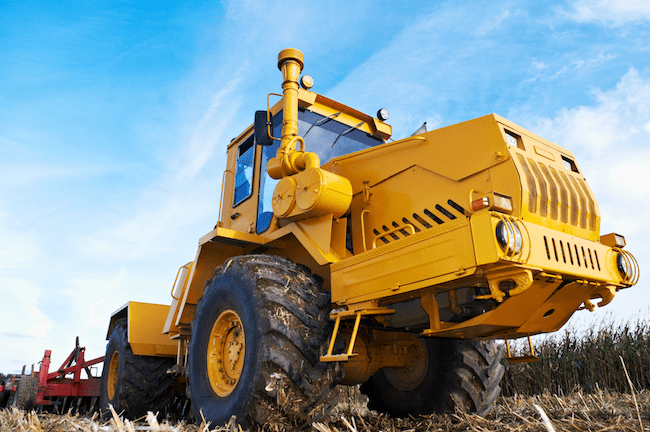 Renting one of these pieces of equipment is vital to the success of a large project. Deciding what kind of tractor to rent can feel overwhelming, but it is essential for completing your project and meeting your deadline. To choose the right machine with all the necessary attachments, you must consider the size of your landscaping project and its different stages. Keep reading if you want to learn how to make the right choice when renting a landscaping tractor. You need to match the compressor with the project and the environment you will be working in. 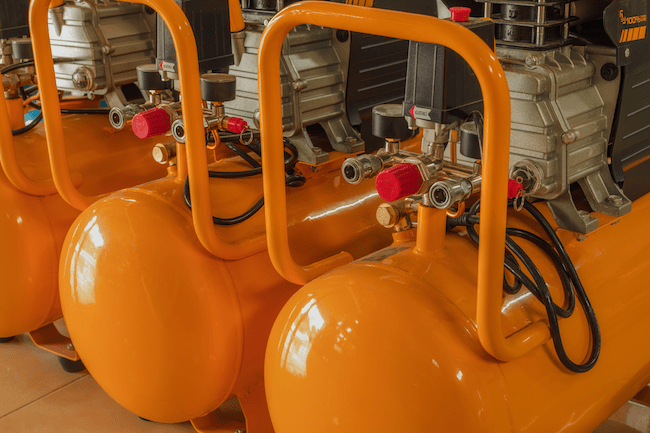 Read on to figure out what type of air compressor you need to power your tools. You never know when a big storm will hit and leave you and your family without power. Emergencies happen, and extreme weather patterns are leaving American homes without electric more often. When there is no electricity, your refrigerator, cooking appliances, electronics, and even medical devices won’t be accessible. There are different types of ladders to meet every job requirement. However, each ladder has its own safety concerns, so it is important to understand what type to use for each job. 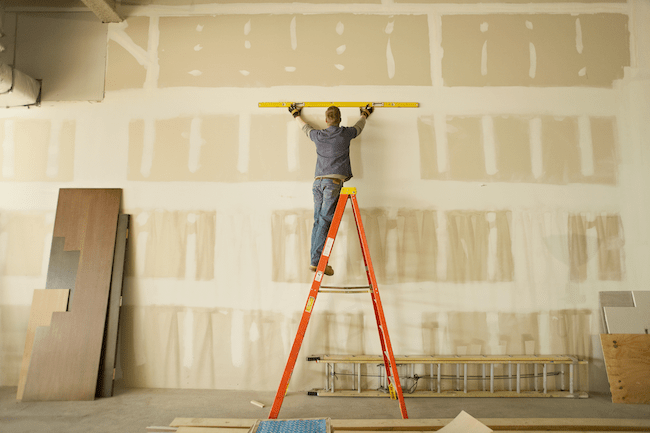 Find out how to choose the right ladder for your project along with a ladder safety guide. Getting the job done right is important, but so is the safety of your workers, your clients, and yourself. One thing you can always be sure of is that your job site is prone to weather changes. In fact, the weather can change from one moment to the next. Now your most important job is ensuring the safety of all of your materials and equipment. The last thing you need is your materials becoming food for mold. Having a plan, and using the right equipment and materials can drastically lower the chances of your project becoming contaminated. 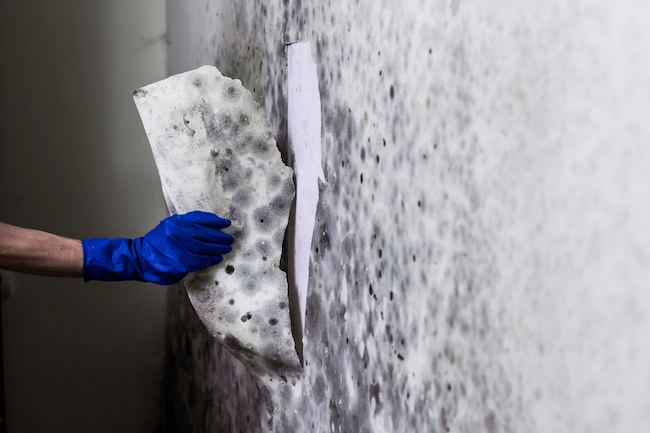 Here’s how you can effectively control moisture, mold, and humidity on the job. A professional videographer goes above and beyond to ensure that their client’s video is excellent. 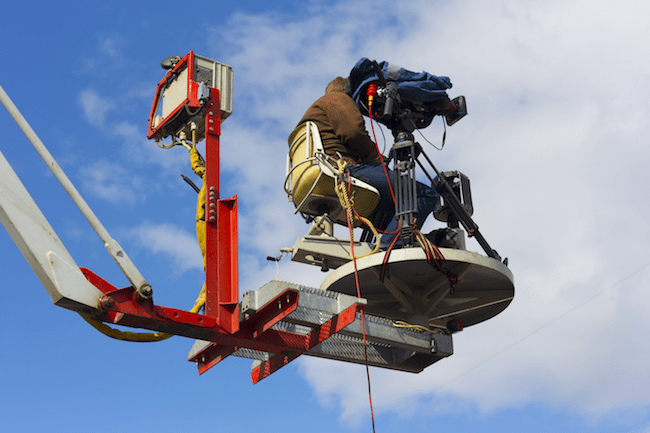 In fact, many videographers are known for renting aerial lift equipment. They do this so that they have a wide array of choices on how to take video of certain scenes. One particular piece of equipment that has been used is an aerial lift. This may sound a little out there but think of the situations in which you would need one. One such scenario would be for aerial views. Let’s take a look at three reasons to use an aerial lift to help take your video to the next level. Preventing dehydration and heatstroke during hot weather will help you increase your business’s productivity and maximize your profits. 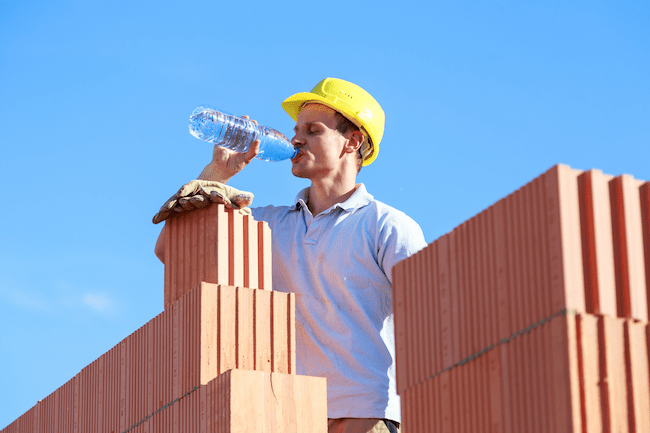 Keep reading for more information about preventing heat stress and keeping your workers comfortable in hot weather. 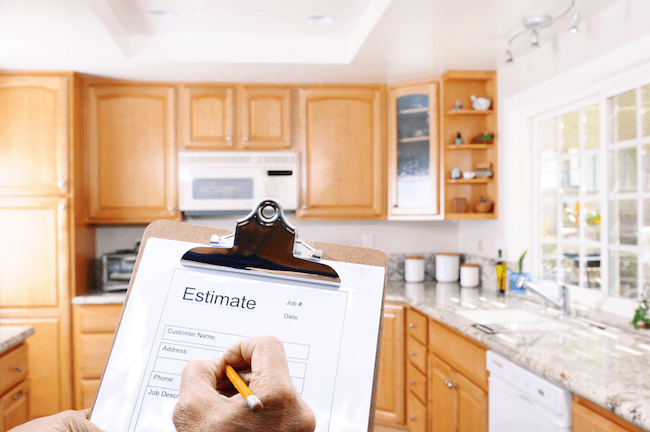 The National Association of Home Builders reports that the most common home construction projects are kitchen remodeling, bathroom remodeling, and whole-house remodeling. If you’re looking to hire a professional to complete one or all of these tasks, it can be daunting! You may not know which tools to use or understand the construction jargon seen in bids and contracts. If you’re starting a home construction project and feeling overwhelmed, below is a guide to all the terms and tools you need to know before you break ground. Smooth Roller or Padfoot Roller: Which Is Better? 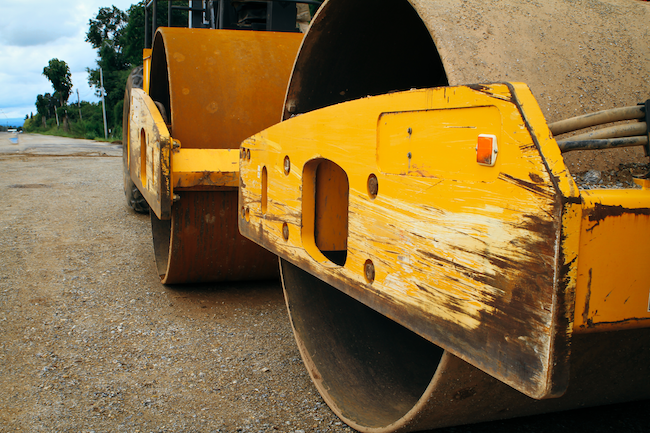 If you’re in the market to rent a compaction roller for your job site, you might wonder which type is best: a smooth roller or a padfoot roller. The type of machine you select depends on what your project entails, how large the project is, and the type of soil you need to compact. This guide can help you understand what the difference is between the two rollers so you can rent the right roller for your next construction job.